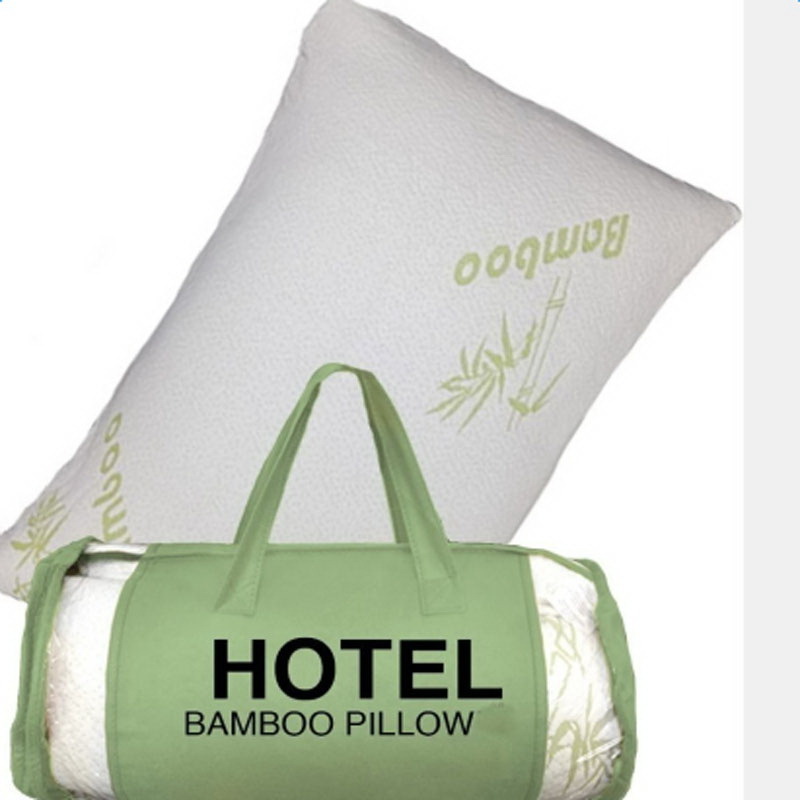 This High Comfort Queen Size Bamboo Pillow is made of high-grade bamboo, velvet, silk cloth and other materials, gently with fine permeability. In addition to its comfort, it is also exquisite enough to be a decoration for bedroom. 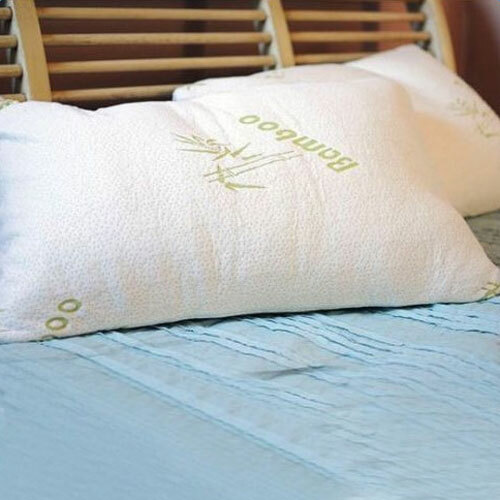 Good looking and well-made pillow is useful in our daily life, it is worth buying and using! It can machine wash and hand wash. It is not easy to deform and gives you comfortable experience. 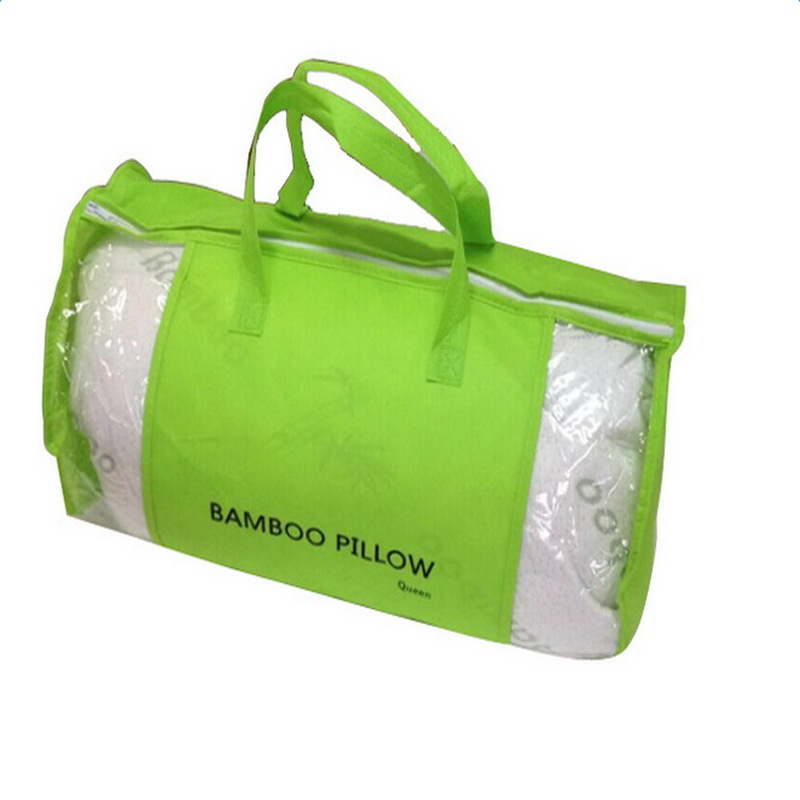 Our pillow is made of full cotton fabric, which is soft, no stimulation, no smell, no pollution, clear and natural, warm and comfortable. It can be used by old people and children. 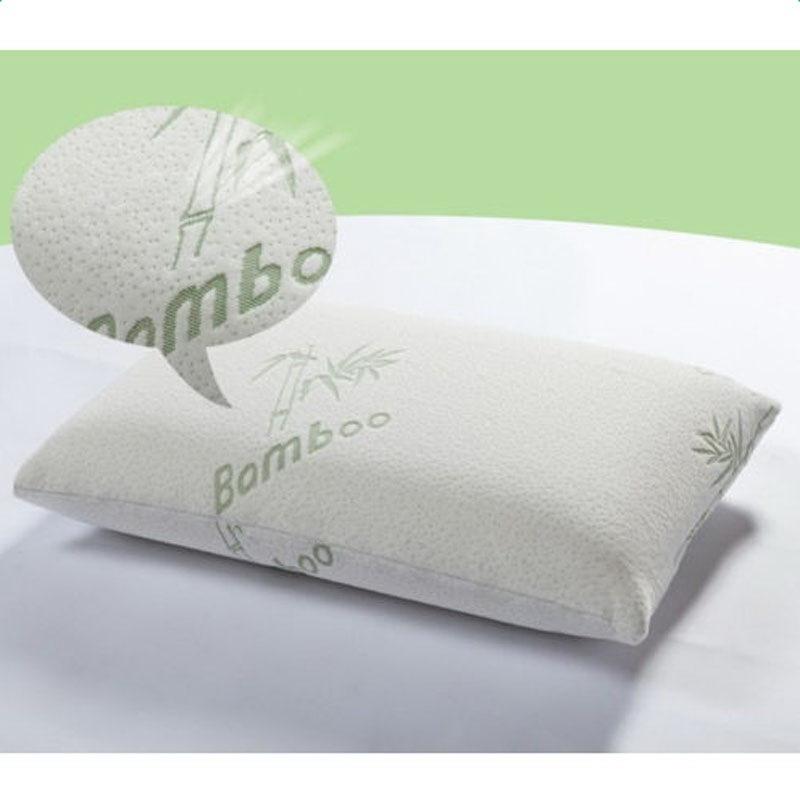 This pillow is very comfortable, bought 6 and the size is very accurate. There is no need to change the pillowcase. Baton.